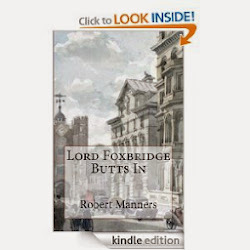 Robert Manners: I really NEED this! I need it NOW! I really NEED this! I need it NOW! 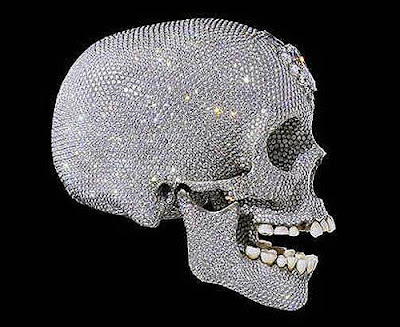 Tell me, how am I supposed to live without a diamond-covered human skull? I ask you! 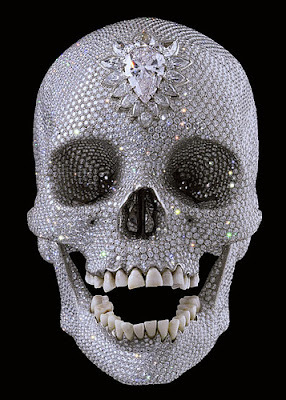 In case you were wondering what to get me for Christmas, Damian Hirst's "For the Love of God" is currently for sale at a measly little $100,000,000.00 (plus sales tax, one assumes). And aren't I worth it?